One of the unique functions of the Army Aviation Heritage Foundation and Museum is to obtain, restore and maintain in flyable condition, examples of historic aircraft representing Army Aviation from Vietnam to present. Whenever possible, we locate veterans who are experienced with the aircraft (or an aircraft of similar characteristics), to lead a group of AAHF volunteers in its restoration and operation. 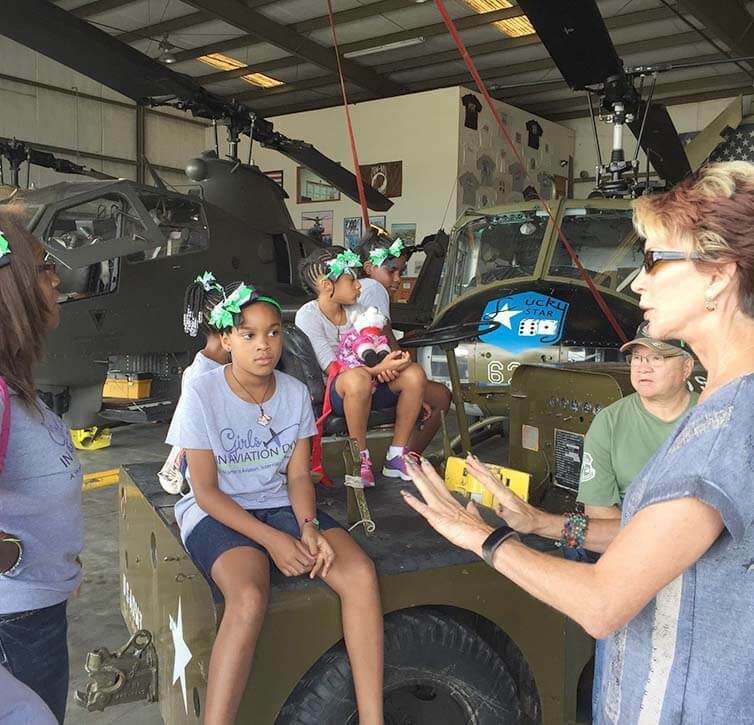 No other known educational foundation is totally dedicated to preserving only flyable U.S. Army Aviation aircraft for future generations of American to experience. Our aircraft is restored to its original Army Specifications. We work ensure aircraft and crew are maintained to high operational and safety standards in full compliance with F.A.A. regulations. In 1997, the AAHF was organized by a group of concerned citizens and veterans to improve the public's awareness of Army Aviation and it's Veterans. 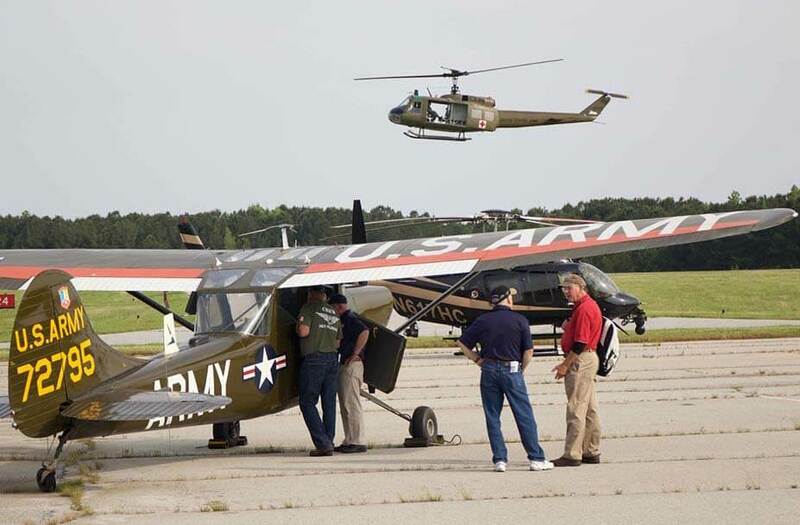 Utilizing flyable historic Army Aviation aircraft, the AAHF tell the story of Army Aviation to the public through country-wide education presentations. Incorporated as a Non-Profit Domestic Corporation, in June of 1997. Qualified to receive Federal surplus property and supplies through the Federal Surplus Program.